Anca Elena Jitariu was born and raised in Gura Humorului (Bukovina region), Romania. After an art debut at The Folk Art Museum in Gura Humorului, she continues to study the secular painting at Ciprian Porumbescu Art College, Suceava. In 2010 Anca completed her studies with an MFA degree from Academy of Fine Arts Nicolae Grigorescu, Bucharest. The artist’s portfolio displays various themes, different oil and watercolor techniques of the human figure, landscape, and also of abstract compositions. Her style of painting is defined by the realistic details with stylized backdrops. Following the experience in the Secular, Byzantine art and different painting techniques, her work has been exhibited in over 20 painting exhibitions all over the country and also international art projects. In 2016 Anca was invited to exhibit for ‘Alzheimer’s In the Frame’ at Elena Shchukina Gallery in London and attend a fundraising event with the painting Betty S. Robinson (1928 Olympic gold woman) at The Alzheimer’s Show, Olympia Center, UK. 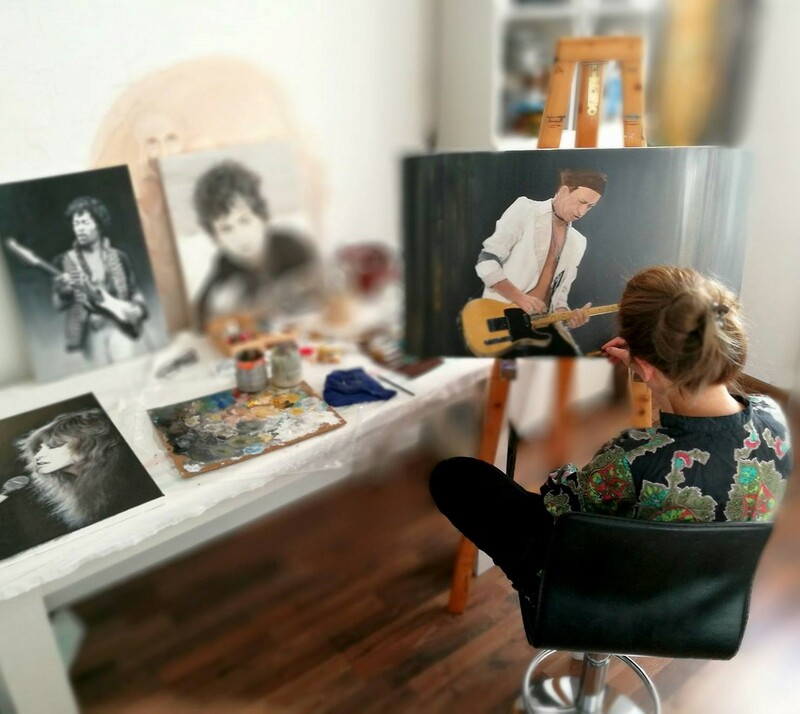 Currently lives in Cluj (Transylvania), where her studio is open to the public.